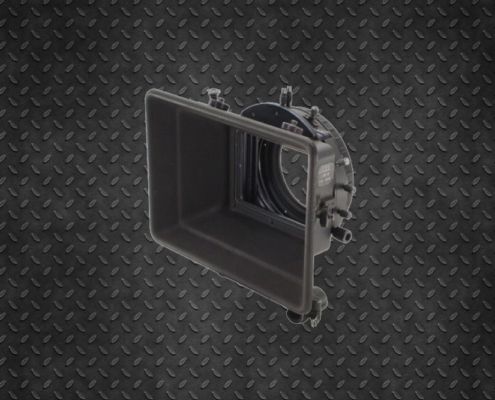 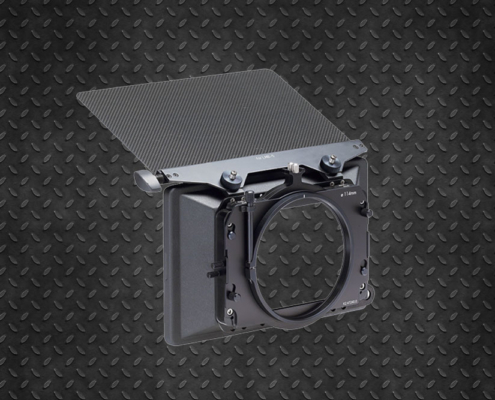 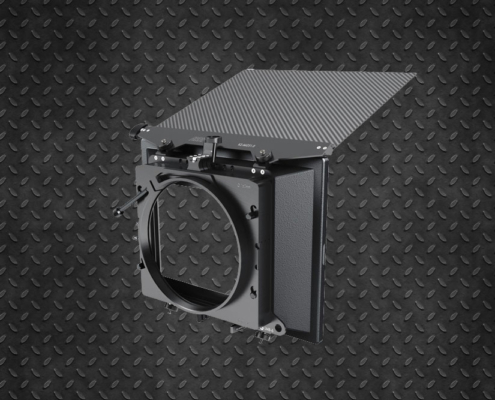 It comes with four 6 × 6 rotary filter trays with inserts available to allow the use of smaller filters. 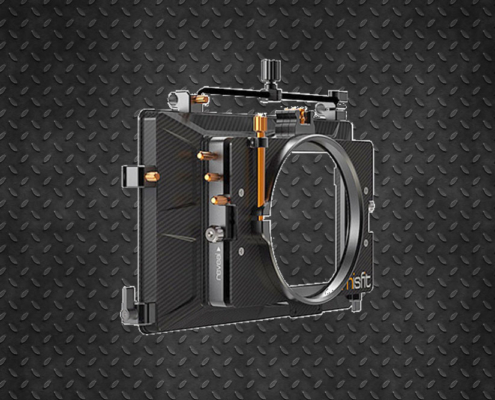 A tray for 4 filters, a rack and pinion system and a control wand (similar to a Focus Whip). 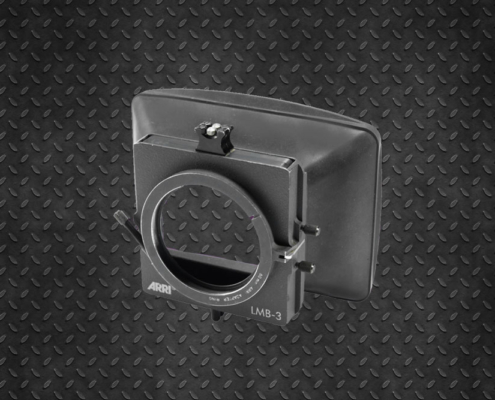 The MB14 is mounted on 19mm bars. 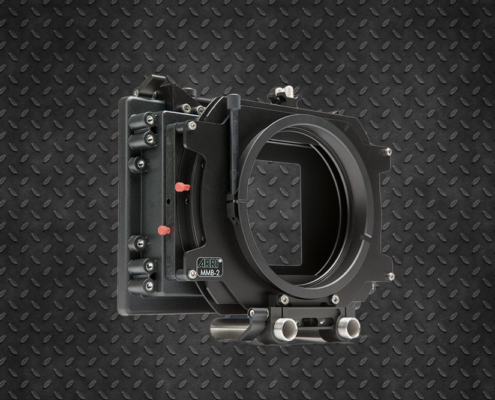 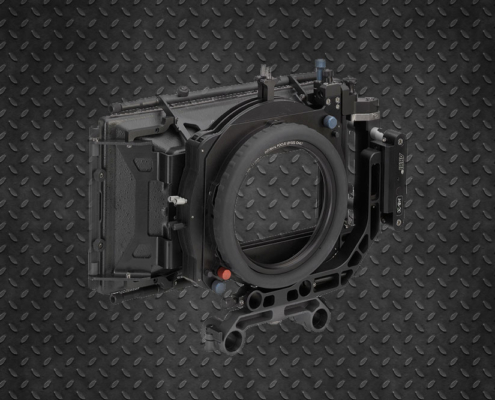 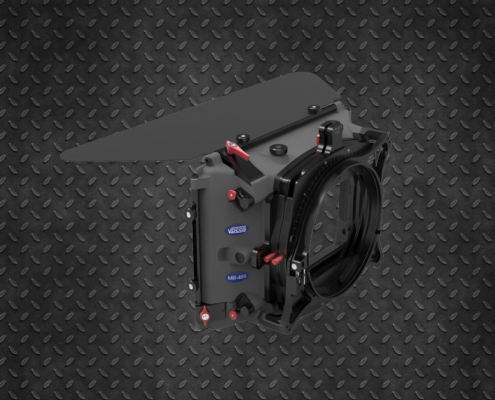 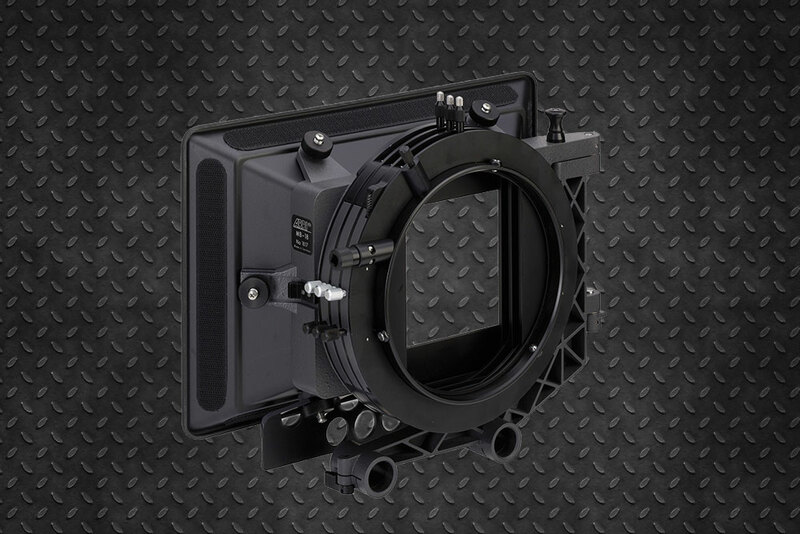 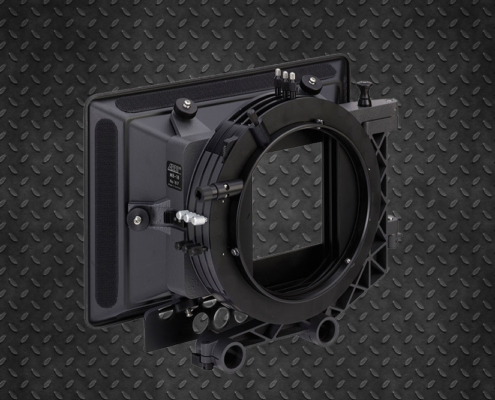 The rear ring can accommodate lenses up to 162mm like the popular Angenieux Optimo 24-290mm.